With single screen cinema halls making way for multiplexes, which offer a more comfortable viewing, the number is reducing every day. To put it simply, multiplexes are failing to draw the audience. 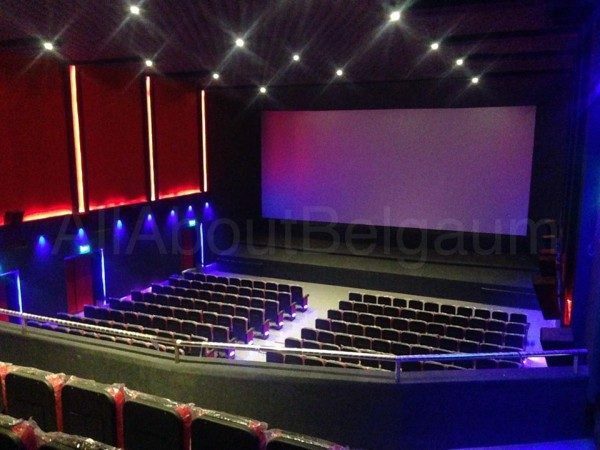 But for a city like Belagavi, the single screen theaters are still the favorites amongst the locals. Be it Swaroop or Globe cinema people like the renovated look which is at par with the Multiplexes or may be even better at times but offer only one screen. 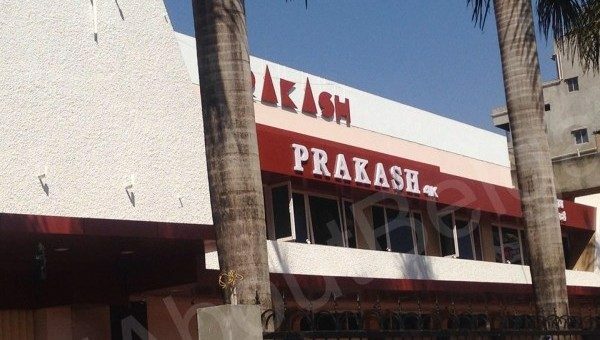 To this is the latest addition is Prakash Theater on Shama Prasad Mukherjee Road in Shahpur, now has been completely renovated by Mahesh Kugaji who also runs the Globe Cinema and Hira theater. The old time Prakash from the outside looks the same but from the inside it is very spacious. Earlier the capacity of the theater was almost 620+ but now with new big push back seats the capacity is around 450 with a balcony of 94 seats. The main attraction is the Christie 4K projector the first in town which makes viewing a pleasure with bright colors. The cinema projector incorporates the award-winning design concepts of the best-selling Christie CP2000 platform with the added advantage of 4K resolution. The new look is clean and shiny and the box office counters will open on March 10 with the screening of the Movie Kong 3D in Hindi.